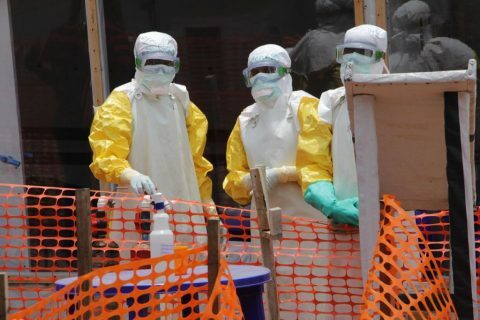 The death toll in the Ebola virus outbreak in Democratic Republic of Congo has now surpassed 200 people as the country’s Ministry of Health and international experts work to contain the outbreak. 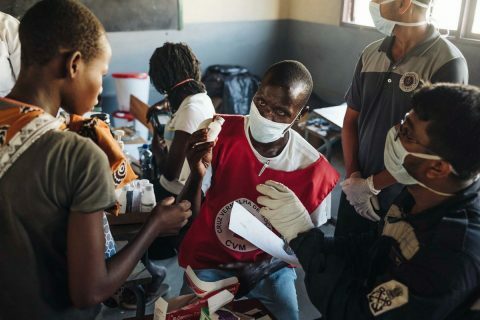 Both the head of the ministry, Dr. Oly Ilunga, and the World Health Organization said this week that they were encouraged by signs of progress in the response, but there’s no question the situation is complex. 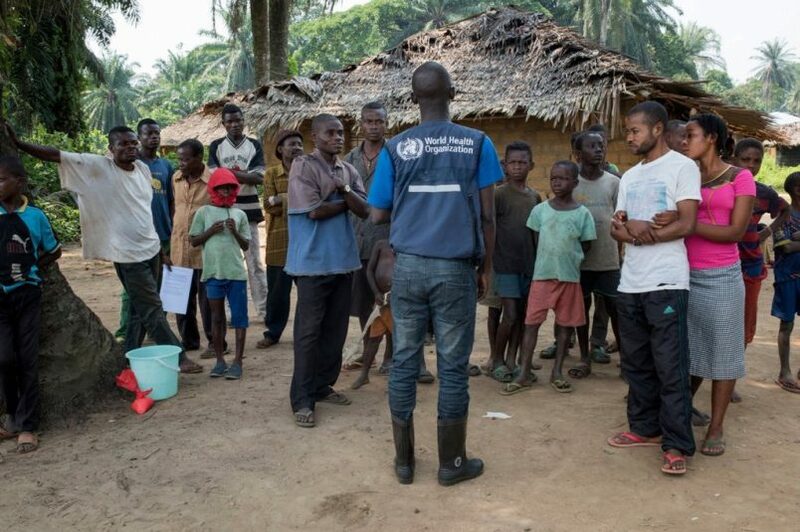 As of Saturday, Beni remained at the epicenter of the outbreak with 97 fatalities, or nearly half of the overall total. The numbers continue to rise there, with 159 of the 326 confirmed or suspected cases. Another 68 people have died in Mabalako, which saw some of the earliest cases but those numbers have leveled off for weeks. 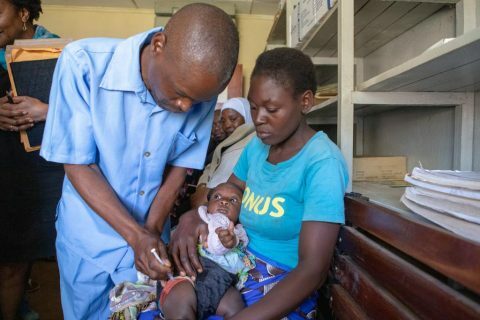 Twenty-two people died in Butembo, with the remainder of the fatalities spread across nine communities in conflict zones of the North Kivu and Ituri provinces. The Ebola infection totals include 28 health workers, WHO said. 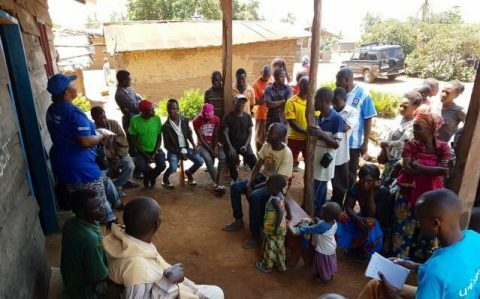 Those patients all proved negative for Ebola virus, but preparedness efforts continue across the region including Burundi and Rwanda.